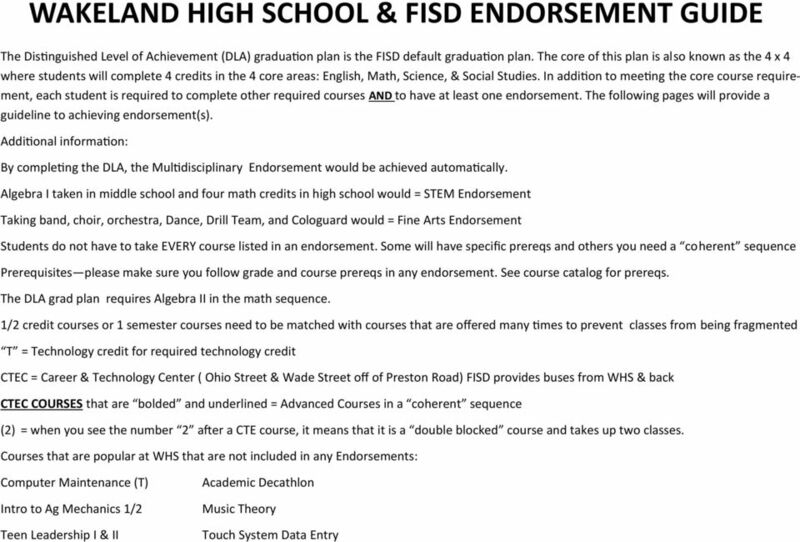 Download "WAKELAND HIGH SCHOOL & FISD ENDORSEMENT GUIDE"
Click on link below to go to the pathway document. 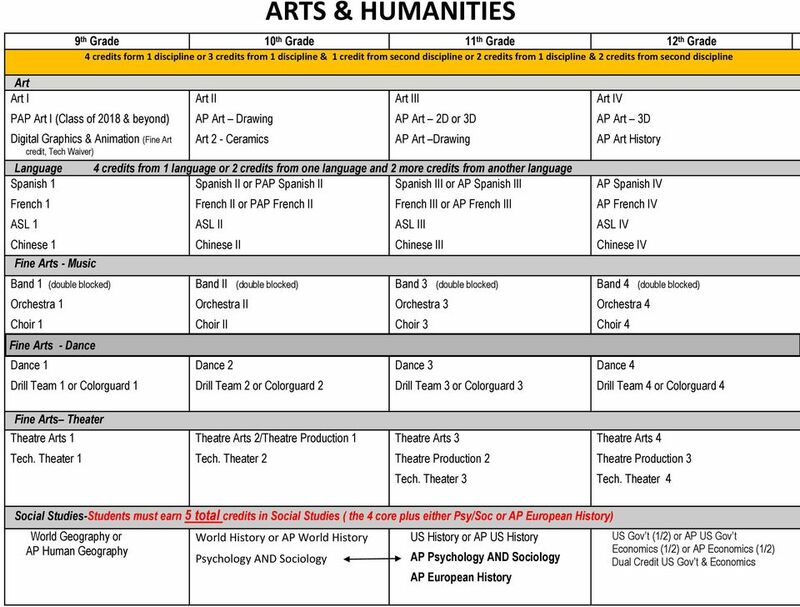 Heritage High School Home of the Coyotes Class of 2015 Registration for Senior Classes Your Four-Year Plan! 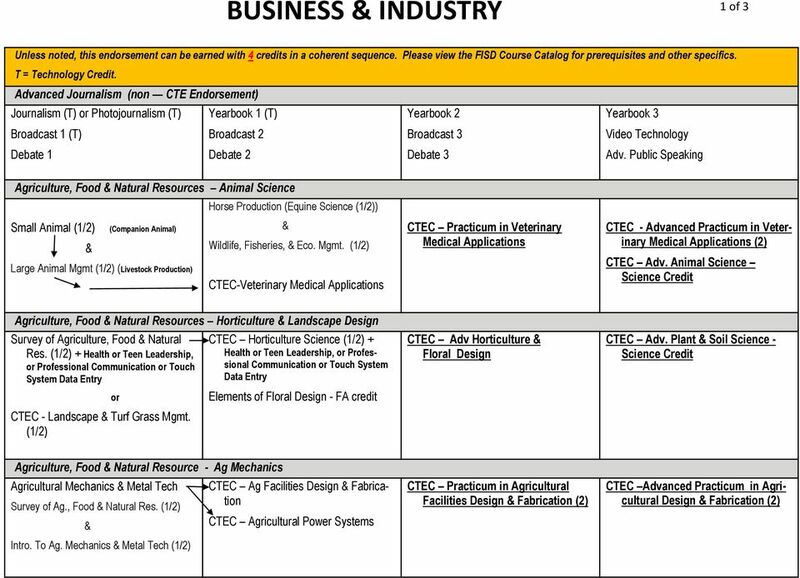 Last year during registration, you should have completed your course selections for senior year! 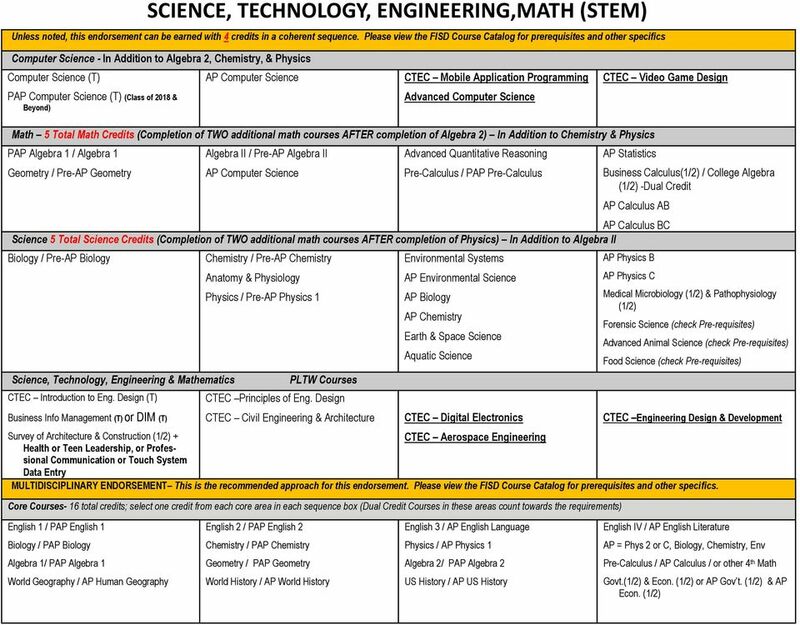 House Bill 5 and High School Graduation Requirements Foundation High School Program HB 5 gives the SBOE decision-making authority in a number of areas related to the new high school graduation requirements. 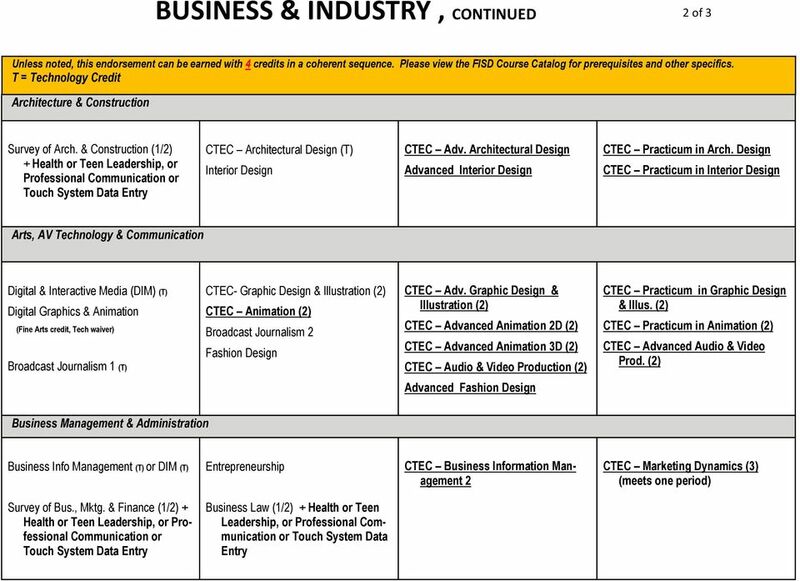 Indiana Department of Education Guidance Document for Priority Dual Credit Courses http://www.transferin.net/high-school-students/ctl. Minors. 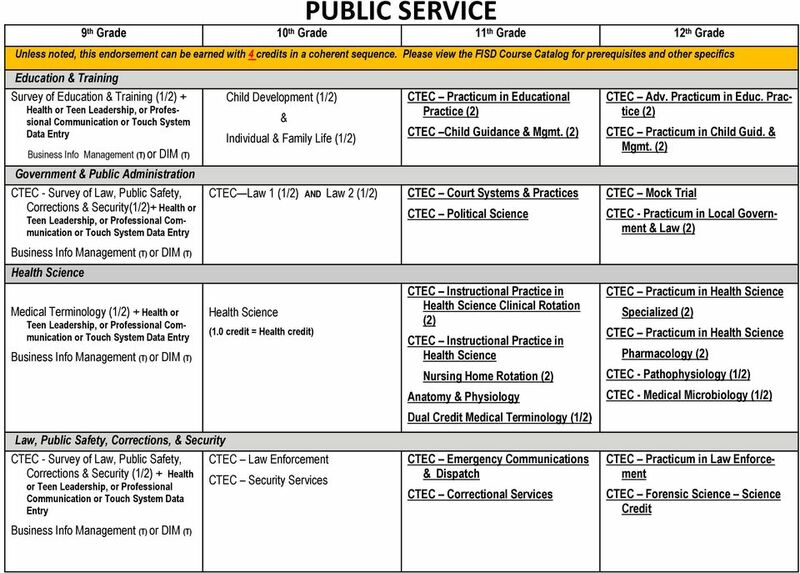 Child Psychology PSYC 1110 - General Psychology PSYC 2190 - Child Development I PSYC 2195 - Child Development II. 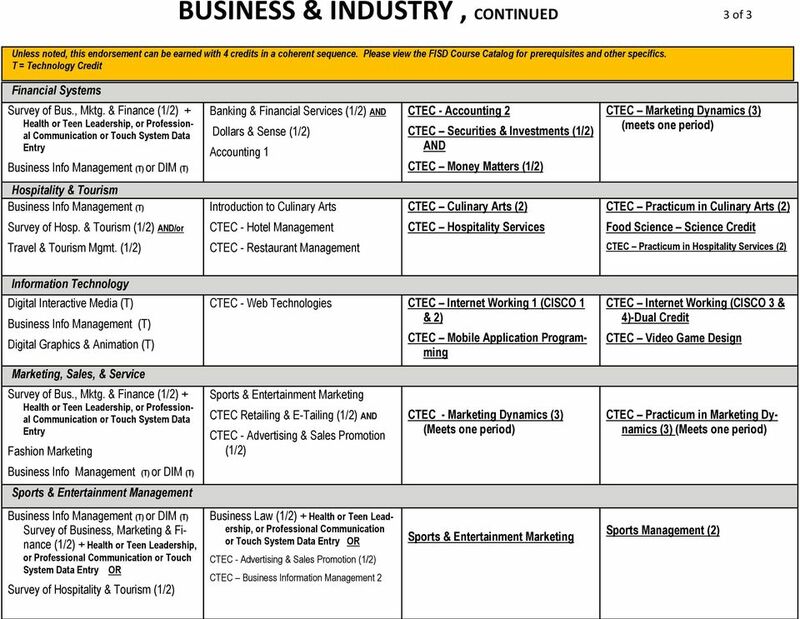 Accreditation / Majors. Accreditation Brigham Young University - Idaho is accredited by the Northwest Commission on Colleges and Universities.